Baobab is easily one of nature’s hardest working botanical oils. With its numerous skin-enhancing properties, it’s a multi-tasking virtuoso in a category all of its own. 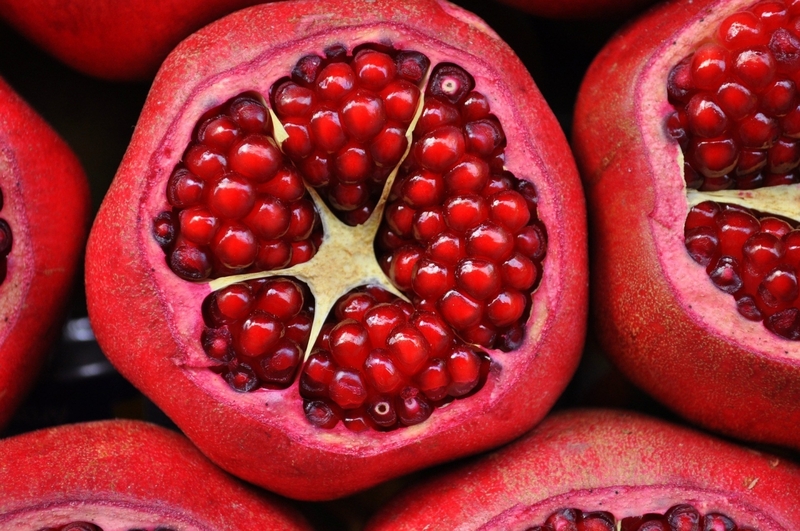 Pomegranate oil is a fantastic defence against aging, minimising wrinkles through stimulating collagen production as well as reducing collagen breakdown. 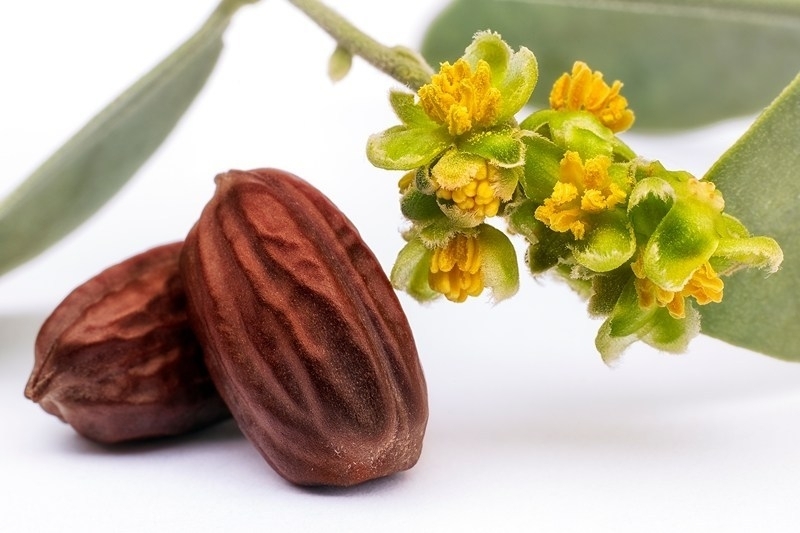 jojoba oil is de-aging. It’s rich in natural Vitamin E and other antioxidant compounds which can increase skin elasticity and reduce the appearance of fine lines and wrinkles, resulting in a youthful glow to your skin regardless of your age. 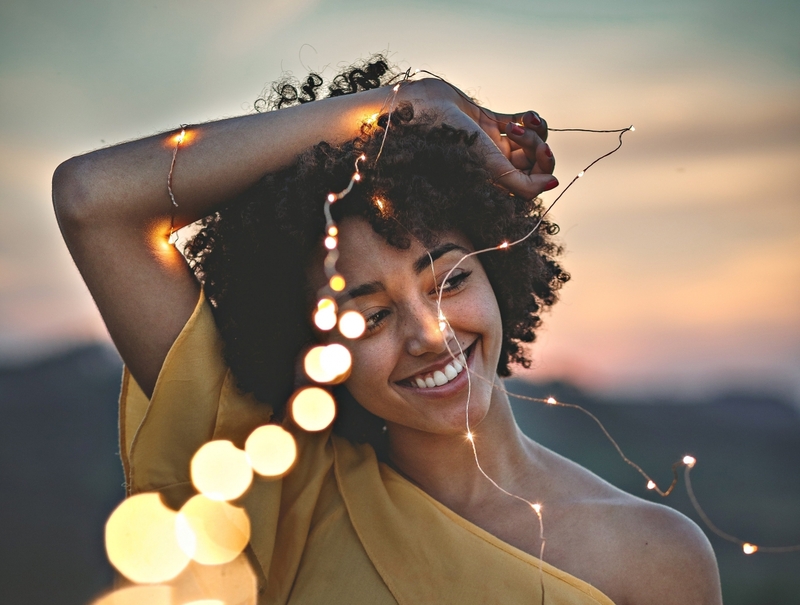 Radiance is beautiful all the way through – from the way we make it, the ingredients we use to how it makes YOU feel: confident and naturally radiant. Baobab oil feels light and soothing on the skin and really helps to reduce the inflammatory redness, flakiness and dryness associated with Eczema. 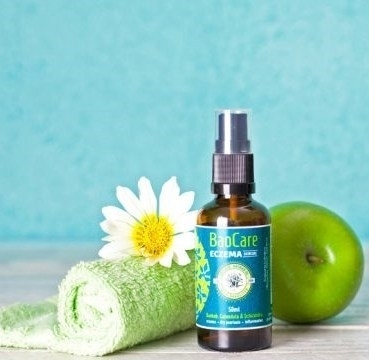 Combined with Calendula, Evening Primrose Oil and Schizandra, BaoCare’s Eczema Skincare really tones down the inflammatory heat of Eczema, calming and soothing the skin back to health. 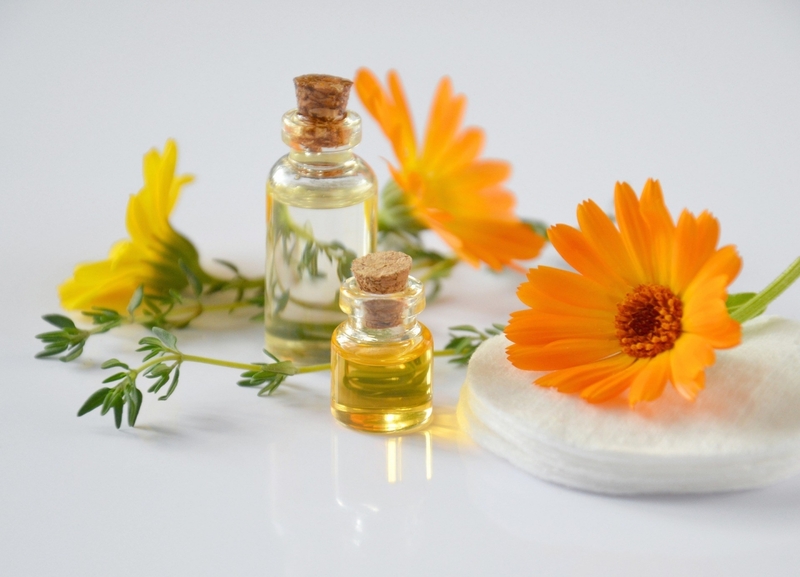 Multi-functional Calendula is a wonderful natural skin-soother; this anti-inflammatory herb will banish itching, swelling and irritation. 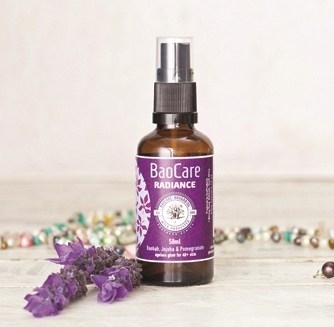 Added to Baobab oil and combined with Schizandra, Calendula forms part of BaoCare’s powerful yet gentle Eczema Skincare solution. 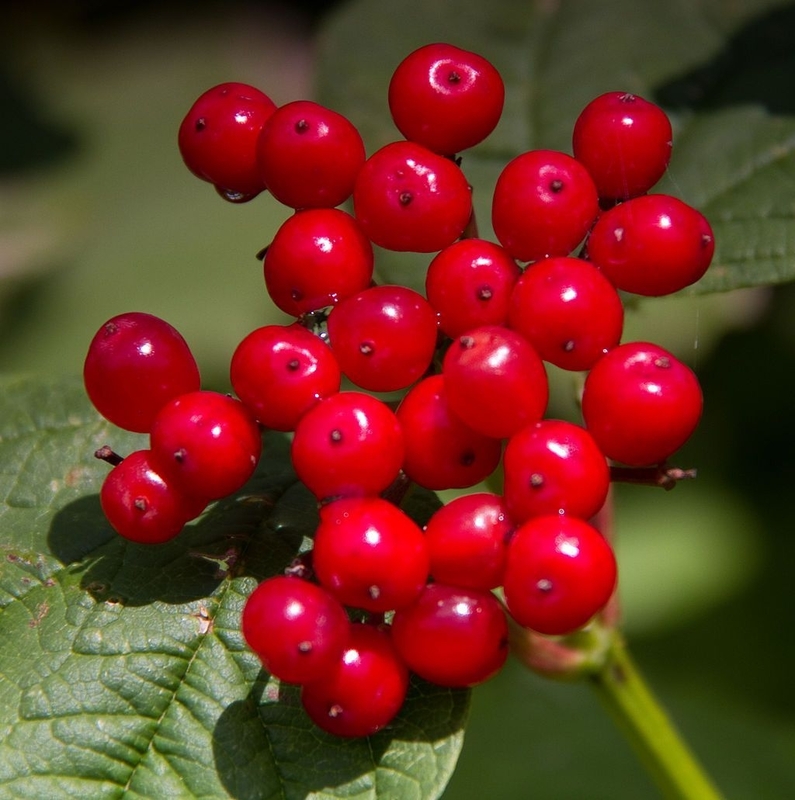 Because of it’s soothing effect on inflammatory skin conditions like Eczema, we’ve included Schisandra as a booster ingredient in our BaoCare Eczema SkinCare. 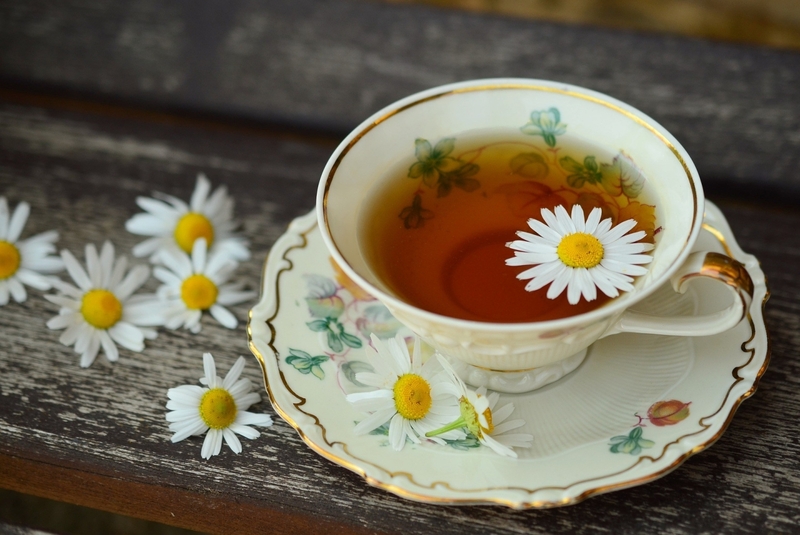 Though you may not have heard of it before, it’s long been used as a remedy for skin problems in Chinese medicine. Eczema is a condition that requires a holistic approach so we need to look for solutions on a number of different levels. It makes sense therefore, to find solutions that are uncomplicated, don’t have negative side-effects and are made up with simple, natural ingredients. Baobab oil is a botanical powerhouse, superb for treating very dry skin, alleviating itchiness and dryness associated with many dry skin conditions such as eczema, sunburn, dry psoriasis and skin cancer spots. It’s helpful for treating acne and reducing the appearance of stretch marks. And best of all, It’s safe for use during pregnancy and on babies. Be part of the story. Connect with us. #BeBaobabWise.